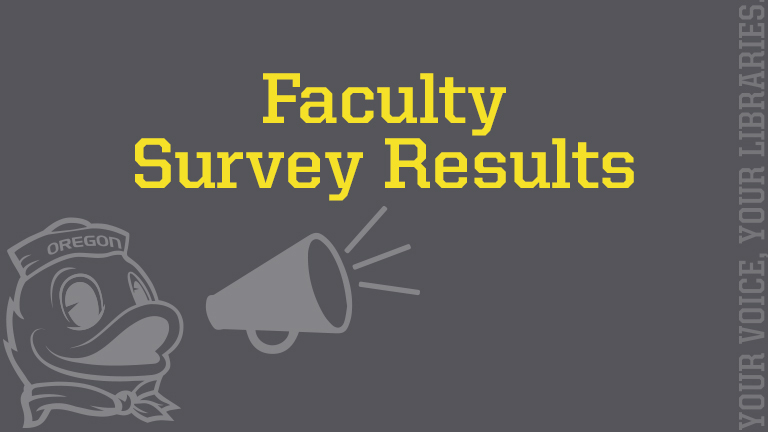 The UO Libraries administered the LibQUAL+® survey in Winter Term 2018 to learn how UO students, faculty, and staff feel about library services, resources, and spaces. LibQUAL+® is an international library survey that also allows us to see how we compare with other university libraries. We received 2,970 responses and 1,241 comments from the UO community. 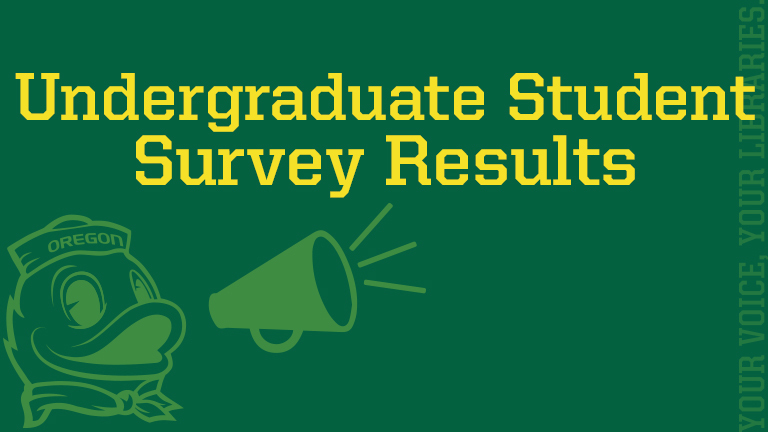 The results are helping us better understand what UO Libraries are doing well and where we can do better. Over the next year, we will use these data to prioritize where to make improvements that are important to you! We previously administered the survey in 2010 and 2014. 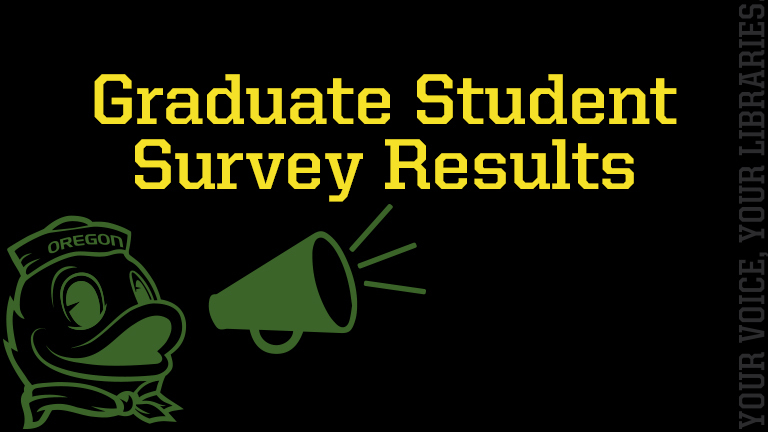 See below for the highlights from the survey results for our three largest respondent groups: undergraduate students, graduate students, and faculty.